Today’s sales leaders are under increasing pressure to be more effective, efficient and increase the ROI of the sales force. Many successful leaders are finding the answers with their existing sales organizations. Most sale organizations have their are top performers. the top performers excel because they understand the complete value proposition(s) of a company’s product or service and communicate it to a buyers team in the correct format, at the appropriate time and through the correct channel. They usually also prioritize following up and keeping the buyers team engaged throughout the sales funnel. Progressive sales leaders are ensuring that the activities and processes of the top performers are no longer being kept a secret; they are broadcasting them throughout the sales organization. The goal is to get the bottom 80% of the sales force to act like the top 20%. Easy right…wrong! Sales organizations need better ways to preserve and leverage collective expertise. A successful sales function will transform into a continuously learning organization, that continuously improves its processes, and ROI. A company who provides its top producers the tools to easily share their know-how and measure adherence to prescribed activities will lift the performance of the entire team. Tools and software are becoming available to make it simpler to systematically follow and automate the top sellers practices. The tools are not yet broadly used but deployment will advance quickly when the exponential improvement in conversion rates and ROI are more broadly understood. Although the term for these tools is loosely defined, I label them Sales Enablement and Automation (SEA) technology. Utilizing these tools, a sales organization can use the knowledge of its top performers and create a Company Specific Benchmark Sales Process (CSBSP) that includes measurement tools to highlight what is working and what is not. Armed with this quantitative data the sales team can intelligently and continuously improve its CSBSP driving improved ROI. The CSBSP ensures that the sales team is effective by engaging in the benchmark sales processes and messaging but standardizing processes allows automation which drives significant efficiency. The SEA tools, processes, and mindset will systematically result in sales professionals having more thoughtful and extensive dialogues with prospects throughout the sales funnel and by using best practices will convert today’s prospect into a loyal customer. deliver it at a reasonable price. go at the presort rate”. affixed or delivered or all of the above. at NCLA. We create solutions to production problems. Every day. too and tell you it can’t be done (but that is pretty rare). to the agency and it became a very nice order. Just take packaging for instance. Enter any retail establishment and you are surrounded by them. In marketing, labels may be a little less obvious, but keep your eyes open. Static Clings, post it style notes, floor displays, peel and reveals, scratch off…yup. Those are all labels. 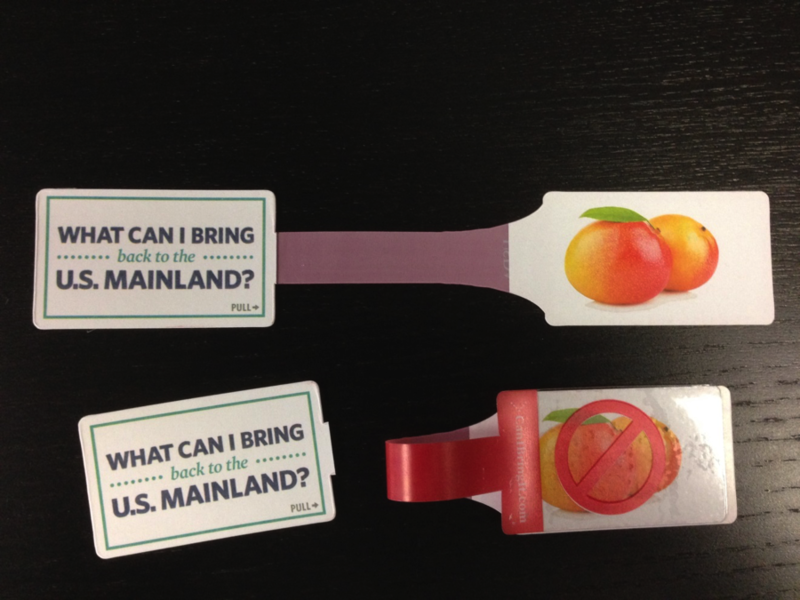 So get the creative juices flowing and add a peel and reveal label on your next self-mailer. It will draw the reader into your message. Add a post it style note to the catalog page you want to highlight. Add a reflective foil label to add some pizazz to your next envelope package. And don’t forget that pressure sensitive labels come in materials from white offset to holographic foil and everything in between. Add to that the unlimited shapes and sizes available and you have a creative dream come true. And for the pragmatist, there are adhesive choices from repositionable up to heavy duty permanent so you can even choose your labels life span (sort of). I realize that I am going on and on about labels, but you might just say that I am stuck on them. Contact us at NCLA for suggestions. We love to help you sell more.